24 Oct 2015: A rose by any other name …. Would be a cabbage. If anyone tells you that what you name your characters isn’t going to effect your book sales, they’re either lying or ignorant. Case in point. We get a lot of books left behind where I work, and my coworkers knowing I’m an avid reader leave them on my desk to see if I want them. I had four this week and one went right into the rejection pile based solely on the fact that I didn’t want to read a romance book where the main characters names are Flint Rutledge and Dayne Templeton. I mean, not for nothing but in my opinion, those names are pretty terrible for a romance novel. Maybe it’s because I’m old school and prefer more traditional names for the characters of my books. Or maybe it’s because I have a hard time imaging Dayne (a name I feel is too masculine for the female lead) calling out the name Flint in the throes of passion. It sounds like she’s desperate to light a fire on a deserted island. Reminds me of the early days of the TV show Survivor. There are a lot of books out there to read and I simply tossed that book aside because I knew reading those names would detract from what might have been a good book despite the author’s unfortunate choice of character names. You’re probably saying I’m being ridiculous, but really I’m realistic. Do you think I’m the first person to have an adverse reaction to character names? I think not. It makes the characters seem more relatable. In a romance novel, every woman wants to be able to identify with the female lead on some level. Names can aid in character description. Let’s take Dayne for instance. 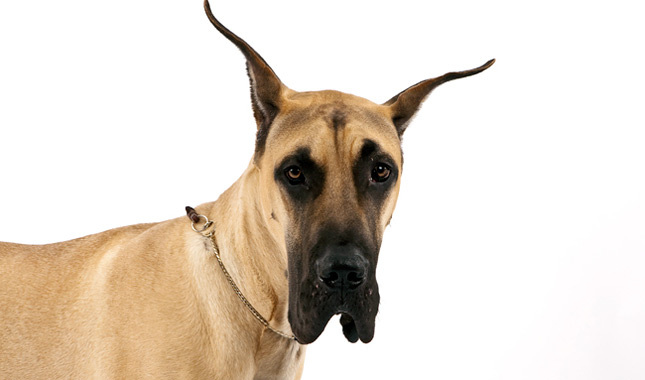 When you sane “Dayne,” the first thing I think of is a great dane, the dog. This is most likely an analogy the writer wouldn’t want you to make. Let’s try again. You say “Dayne.” Now I’m thinking about the people of Denmark. And again. 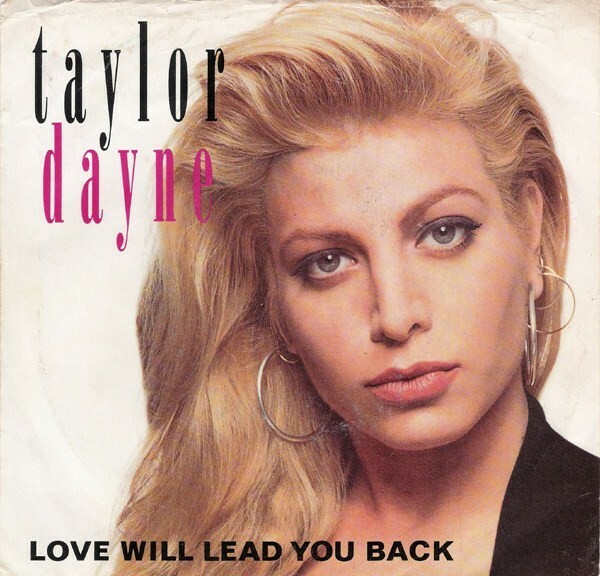 “Dayne.” Now I’m thinking about 80’s pop star Taylor Dayne, which is making me think that Dayne would have been a better choice for this character had it been her last name and not the first. So I have to ask myself why someone would choose Dayne and Flint as names. Honestly I can only think that they wanted names that would stand out. Unfortunately, there’s standing out in a good way … and standing out in a bad way. In the end, I think I really don’t like those names together because they are unmelodic. Flint Rutledge and Dayne Templeton are all names with hard consonant beginnings that when you same them together is choppy. So when you’re trying to come up with names for your characters, don’t over think it, but remember to try and pick a name that aids in the character’s description, has a sound to it that is pleasing to the ear or also helps describe the character and is one that isn’t so outrageous that someone will automatically roll their eyes at it.